Prior to opening ADVANCED KIDS CARE, our Pediatricians worked in several Orlando &Tampa- area children’s hospitals where they recognized a growing need for improved, readily- available, specialized and up-to-date pediatric services, especially on an urgent care and after-hours basis. Coincidentally, during the same period, several parents in our community often came to us for advice regarding their child’s healthcare needs. In similar discussions, many parents also expressed an interest in personalized healthcare, tailored to their needs, and busy lifestyles. It was through these conversations with friends & neighbors that we realized the growing desire for improvement in the healthcare system for kids, one that offered more convenient & on-demand delivery of services, but more importantly, an improvement in the quality of pediatric care being practiced. 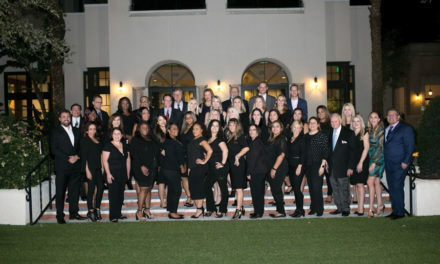 Our team recognized that the higher level of Pediatric training and experience we had acquired, specifically in Pediatric Critical Care and Pediatric Cardiology, would enable us to offer a more comprehensive, skilled level of outpatient pediatric care than available in the greater Orlando area. The result became ADVANCED KIDS CARE. Our team of physicians understand the very unique and important role Pediatricians play in your child’s life. 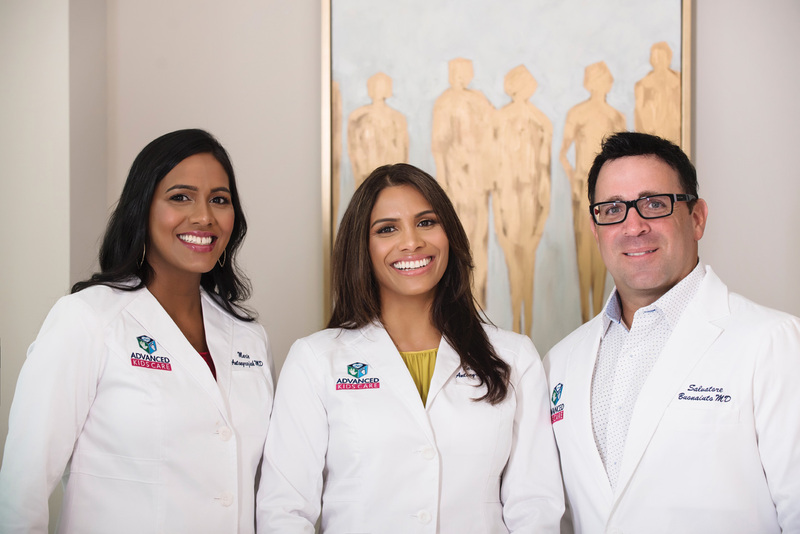 It is this understanding that developed our mission – to provide exceptional medical care to our pediatric patients from specialty trained physicians who will provide the highest quality and most comprehensive evaluation of your child in our state of the art facility. Because we know your time is valuable, we will be offering on-line registration, scheduling and payment. In order to accommodate the growing desire for personalized and on-demand pediatric care, our team of physicians will provide a concierge service. Our telemedicine division, helps us bring specialized pediatric healthcare into the comfort of your home. At ADVANCED KIDS CARE, our promise to you is that we will strive each day in becoming partners with our parents, fostering an environment where their voices are respected, to make our patients feel safe and secure, treat our patients quickly & effectively, and to promote and build a community and foundation to help raise our children. We look forward to serving you in the near future! Dr. Bernadette Antonyrajah is Board Certified in Pediatrics and Pediatric Critical care, founding member & Director of Advanced Kids Care. Pediatric Residency – The University of Toledo Medical Center Pediatric Critical Care -Rainbow Babies and Children’s Hospital Cleveland, Ohio. She served as the Medical Director of the Pediatric ICU at Florida Hospital for Children from 2012-2016, and Memorial Hospital in Jacksonville in 2017. 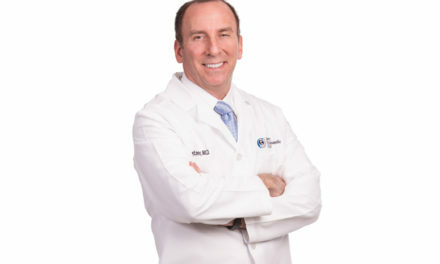 Dr. Sal Buonaiuto is a Board certified Pediatrician, founding member of Advanced Kid’s Care. Pediatric Residency -The Women’s & Children’s Hospital of Buffalo. Pediatric Cardiology -Stanford University Pediatric Critical Care – University of Michigan. Dr. Buonaiuto appointed faculty at University of Utah’s Primary Children’s Medical Center in Salt Lake City, UT, Pediatric ICU & Pediatric Cardiac ICU. In 2014 he relocated to Florida to serve as Medical Director of the Pediatric Cardiac ICU at Florida Hospital for Children. Dr. Marie Antonyrajah is a Board Certified Pediatrician founding member of Advanced Kid’s Care’s Division of Concierge Pediatrics. Pediatric Residency – Dayton Children’s Hospital at Wright State University in Ohio. 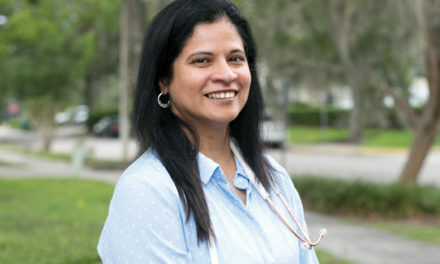 Dr. Antonyrajah and her husband relocated to Florida, she has held academic faculty positions at University of Central Florida College of Medicine with both Florida Hospital for Children as a Pediatric Hospitalist and at Nemours as a Pediatric Emergency physician.